TS SET 2019 - Telangana State Eligibility Test - Osmania University (OU) issued Telangana State - State Eligibility Test (TS SET) 2019 Notification to conduct Telangana State - State Eligibility Test (TS SET) for promotions of Lecturers/Assistant Professors in Degree Colleges/Universities as per the University Grants Commission Regulations. 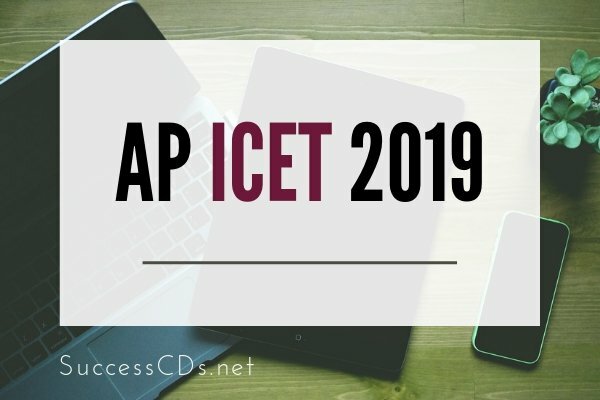 AP ICET 2019 - Andhra Pradesh Integrated Common Entrance Test (AP ICET) 2019 is conducted by Sri Venkateswara University, Tirupati on behalf of A.P. State Council of Higher Education for admission into the Master of Business Administration (MBA), Master of Computer Applications (MCA) and Lateral entry into Second year of Master of Computer Application (MCA) Programs in University Colleges and their affiliated colleges for the academic year 2019. 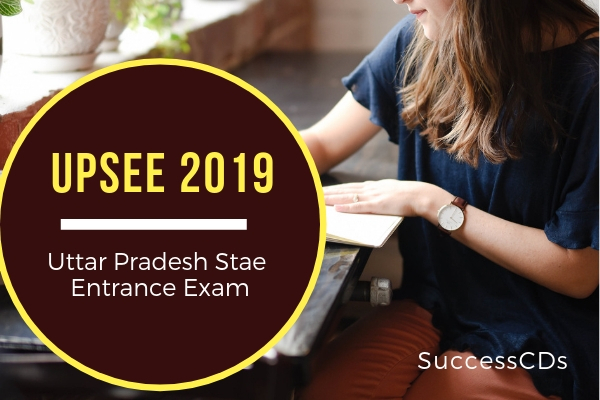 UPSEE 2019 - Uttar Pradesh Technical University, Lucknow will conduct the Uttar Pradesh State Entrance Examination. Uttarakhand Polytechnic (JEEP) 2019 - Uttarakhand Board of Technical Education Roorkee (UBTER) has released notification Joint Entrance Examination Polytechnic 2019 for the admission in Diploma Courses in Engineering/Technology/Pharmacy/Modern Office Management and Secretarial Practice and other Diploma Programs such as Diploma in Hotel Management and Catering Technology, PGDCA Govt. /Women/Rural /Grant /Private Colleges in Uttarakhand. WBJEE 2019 - Online applications for West Bengal Joint Entrance Exams (WBJEE) 2019 for admission into Undergraduate Courses of Engineering & Technology /Pharmacy /Architecture in various institutions of West Bengal for the academic year 2019 will be available from 26 December 2018 till 22nd January 2019. CUSAT CAT 2019 : Cochin University of Science and Technology (CUSAT) is conducting the entrance exam for admission to various academic programs of the University for the academic year 2018-19. GCET 2019 Goa Common Entrance Test - Directorate of Technical Education, Goa invites application for Goa Common Entrance Test (GCET) 2019 for admission to various Professional Degree Courses for the Session 2019-2020. 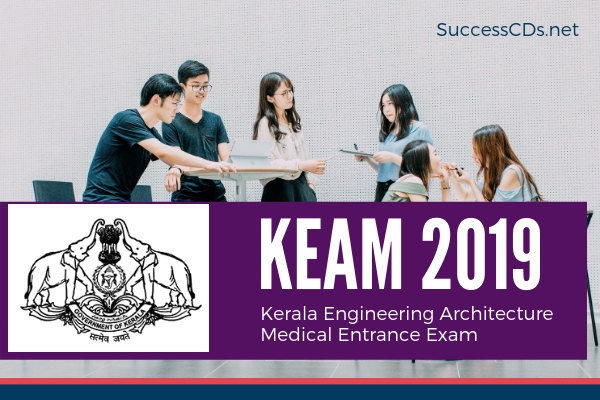 KEAM 2019 - Government of Kerala announced KEAM 2019 Entrance Examinations for admission to the Courses Engineering, Architecture, MBBS, BDS, Ayurveda, Homeo, Siddha, Agriculture Forestry, Veterinary and Fisheries Kerala. Tripura JEE 2019 - Tripura Board of Joint Entrance Examination (TBJEE) will conduct the Tripura Joint Entrance Examination (TJEE) 2019. Panjab University Management Entrance Test 2019 - Panjab University, Chandigarh will conduct Panjab University Management Entrance Test, popular as PU MET 2019 for admission to MBA Programme in various streams. 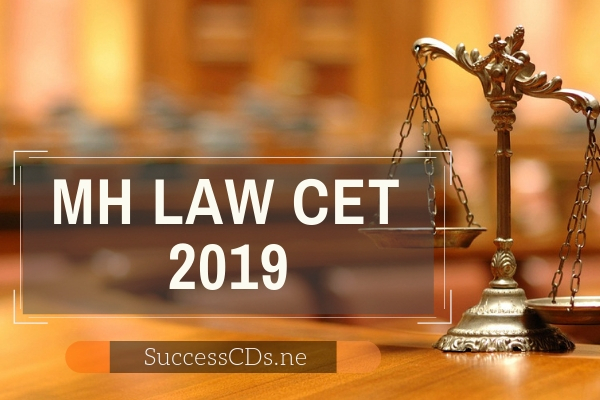 MAH MCA CET 2019 - MAH MCA CET 2019 is a State Level Entrance Examination conducted by the Directorate of Technical Education (DTE), Maharashtra. The DTE has released the notification for MAH MCA CET 2019. HPCET 2018 - Himachal Pradesh Technical University conducts a Himachal Pradesh Common Entrance Test (HPCET 2019) for admission to B.Tech, M.Tech, B.Pharmacy, B.Pharmacy (Ayurveda), M.Pharmacy, MCA and MBA Programs. Application are invited from the candidates interested to seek admission to these courses for the session 2019-20. Lucknow University MBA Admission 2019 - Applications are invited from the interested candidates for admission into MBA for the year 2019. TS ICET 2019 - Kakatiya University, Warangal invites application for appearing at the Telangana State Integrated Common Entrance Test (TSICET-2019) for admission into MBA and MCA Courses (full time/part-time/evening/distance mode) offered by the following Universities in the State of Telangana including their affiliated colleges for the academic year 2019-20. Telangana PGECET 2019 - Applications are invited for appearing in Telangana Post-Graduate Engineering Common Entrance Test (TS PGECET) 2019 for admission into M.E./ M.Tech/M.Pharm/ M.Arch/Graduate Level PharmD (PB) (Full Time) in University and Affiliated Engineering/Pharmacy Colleges in Telangana State for the academic year 2019-20. AUEET 2019 Notification - Andhra University, Visakhapatnam invites applicationsfor admissions into 6-Year B.Tech. + M.Tech. Dual Degree Programs in CSSE, Computer Science & Networking, Civil, Mechanical, EEE, ECE,Chemical, Instrumentation Technology (with exit option after 4 years) through AUEET-2019 for the academic year 2019-20, offered by Engineering College (A), Andhra University, Visakhapatnam. 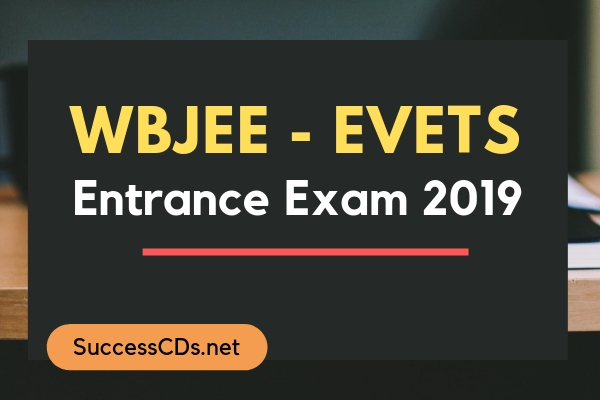 WBJEHOM 2019 Hotel management - West Bengal Joint Entrance Examinations Board will conduct the Common Entrance Test JEHOM as well as Counselling for admission to full time Bachelor Degree in Hotel Management and Catering Technology (HMCT) for the academic year 2019-20. KTET 2018 June - Kerala Government has advertised a notification of Kerala Teacher Eligibility Test (K-TET) June 2018 to select teachers for Category I (Lower Primary Classes) Category II (Upper Primary Classes) Category III (High School Classes) and Category IV (for Language Teachers - Arabic, Hindi, Sanskrit, Urdu (up to UP classes), Specialist Teachers (Art & Crafts) and Physical Education Teachers . Tamil Nadu M. Pharma Entrance Exam 2018 for M.Pharmacy Admission 2018 - Tamil Nadu Government Medical College invites applications for admission to Post Graduate M.Pharmacy Course for the academic year 2018-19 in Tamil Nadu Government Medical Colleges/Self-Financing Institutions. The admissions will be made on the basis of Tamil Nadu Post Graduate Entrance Exam 2018. Telangana State LPCET 2018 - Online applications are invited from the candidates who intend to take admission into language Pandit Training Course (LPT) in Government IASE / CTEs and Private Language Pandit Training Colleges in the State of Telangana through LPCET ? 2018 on the dates to be notified shortly through Computer Based Test (CBT) online mode. 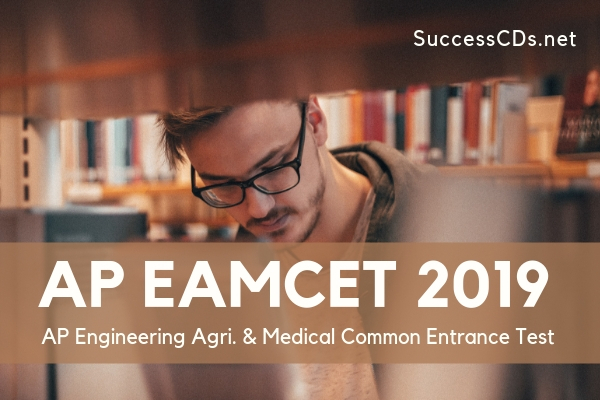 Assam Combined Entrance Exam (Assam CEE 2018) is a state-level engineering entrance exam for admission into 1st Semester of B.E/B.Tech Program for the session 2018-19 in the engineering colleges of Assam. This year Common Entrance Exam (CEE 2018) shall be conducted by Assam Science & Technology University, Guwahati as per schedule . Kerala Entrance Engineering Exam 2018 on April 23 and 24, see timetable. Candidates who desire to get admission in the various Engineering Courses in Kerala shall have to appear and qualify in the Kerala Engineering Entrance Exam. DU will now hold B.Com Entrance Tests 2018 for admission to B Com and BCom Hons Admissions in the next year. 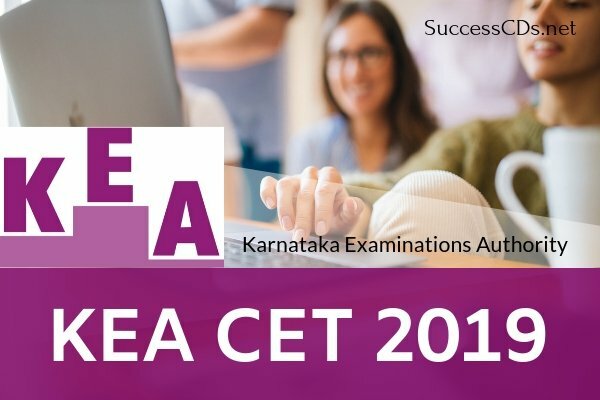 Karnataka Common Entrance Test (CET) 2018 date sheet has been released. KEA – Karnataka Examinations Authority is conducting the exam in April 2018. The dates for KEA CET 2018 are 18, 19 and 20 April, 2018. GUJCET 2018 Notification - The Admission Committee for Professional Courses (ACPC) and Gujarat Secondary and Higher Secondary Education Board invites applications for the Gujarat Common Entrance Test GUJCET 2018 for admission into degree engineering and degree and diploma pharmacy courses for non medical (group A), group B (medical) and both (group AB) for the academic session 2018-19. The Uttarakhand Technical University has invited applications from eligible candidates for the Uttarakhand State Entrance Exam (UKSEE) 2018 for admission to B.Pharm, Bachelor of Hotel Management (BHMCT), MCA Courses, 1st year 2018 and B.Tech Lateral Entry/ B.Pharm Lateral Entry, MCA Lateral Entry 2nd year 2018 in Various Universities/Govt Colleges /Self Financed Institution of Uttarakhand for the academic year 2018-19.